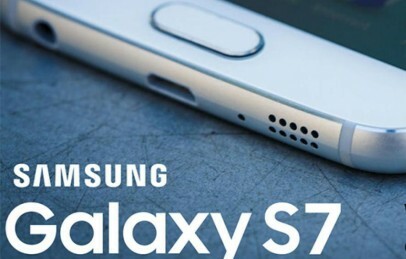 So, 2016 is getting interesting and interesting when it comes to cheap smartphone. In early this year we have seen Freedom 251 attempt by Ringing Bell but now this time it’s cheapest as Namotel a Bengaluru based company is offering 3G smartphone at just Rs. 100 INR. This smartphone is named as Namotel Achhe Din Smartphone, it will be a 3G smartphone with iPhone size display. Here we are going to talk in details of this Achhe Din smartphone and its pre-orders and online booking details. Yes, you can grab a 3G smartphone in just 100 rupees at which even people are not able to maintain there monthly calling budget. LOL… Pre-orders and online booking for Achhe Din Smartphone has begun from May 17 to May 25. For online bookings of Namotel Achhe din smartphone you have to visit their official website www.namotel.com and place your orders. However we have also tried to test this offer, but their website failed to load as of heavy traffic or any other technical issue. So, Specifications and features of this Achhe Din Smartphone make it really impressive within 100 rupees. Even we have searched various cheap mobile providers but non are capable in delivering this kind of cheap mobile phone in emerging market like India. With Achhe Din Smartphone, Namotel Company is also offering 1 year of limited warranty. Well, online bookings for Achhe Din smartphone is open till 25th May and let’s see wheather this company will be able to deliver what they are promising to audience or not. 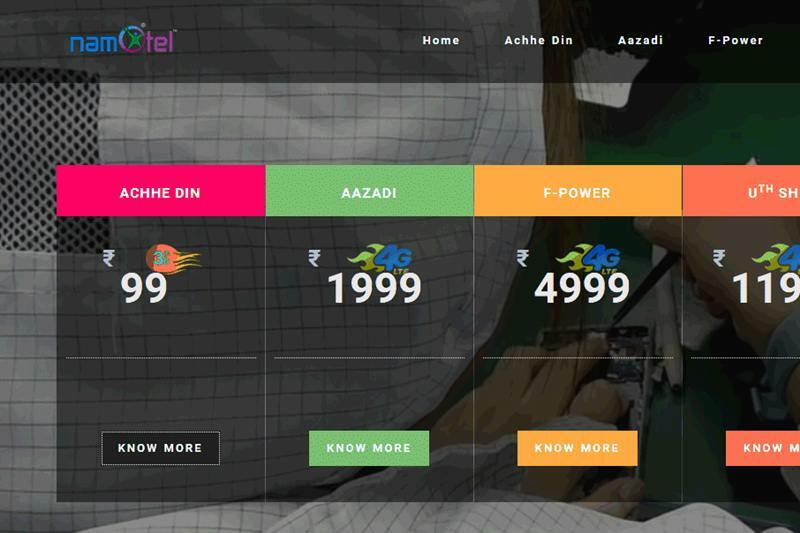 They are also offering some other devices like Namotel Azadi, Namotel F-Power etc ranging from 2000 to 12000 INR.